So you’re set to buy your first house. But where do you begin? Buying a house for the first time can be nerve-racking. Most advice articles often concentrate on the steps involved in buying a house. To streamline things, let’s focus on the people who will likely be involved in your purchase transaction. Concentrating on the finding the right professionals can help you navigate the entire buying process easier and more comfortably. Most people start with their home loan financing or locating a property with a real estate agent. Many of the other people involved in the transaction will be referred by these two important folks. Apart from you and the seller, a number of other people will probably get involved. Some of them get involved throughout the whole process, others pop in and out, while others are optional. Below is an overview of five people involved. First-time home buyers rarely pay all cash for their property. Most of them borrow money to purchase the property. As such, your mortgage loan officer becomes part of the process from the start to the end. From the moment you inquire if you can afford to the time of transferring ownership, your loan officer will be there. Most first-time buyers employ a real estate agent to assist them purchase their houses. Agents can help you find the house, draft your offer and advise you on ways to negotiate with the seller. They will likely help you circumnavigate through inspection and closing steps. 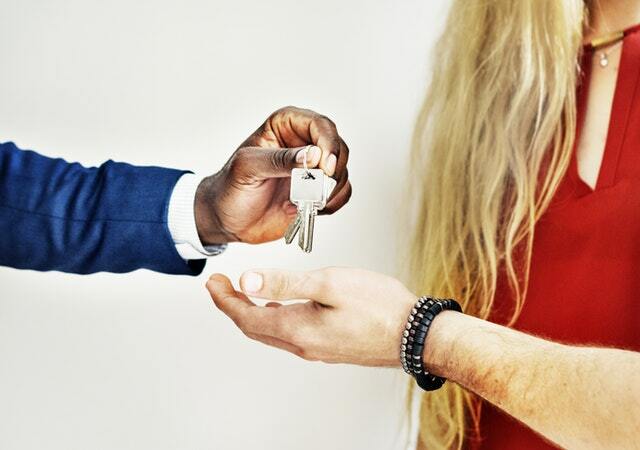 A settlement agent or a closing agent becomes involved from the moment you reach an agreement with the seller until the transfer of ownership is complete. In most cases, a settlement agent is most involved in the last days before you assume ownership. Home inspectors get involved for a short period of time. Most of them pop in, carry out an inspection, write a report and they’re gone. You may never hear from your inspector again. Your real estate agent or mortgage loan officer will most likely be able to recommend a trustworthy home inspector. Mortgage lenders usually ask appraisers to estimate the market value of the house you’re purchasing. An appraiser makes sure that your lender isn’t advancing you more money than the actual market value of the house. Though the appraiser reports to your lender, you usually pay for the appraisal in your home loan closing costs. Please keep in mind that legal requirements for transferring house ownership vary from one state to another. For instance, some states require a real estate attorney in the transfer of ownership. Check with your preferred real estate professional to get the details in your local market. If you are in the market for a new home or interested in listing your current property, be sure to contact your trusted real estate professional.